Telemetry structure in flespi device stores a list of the latest values of all parameters received from the tracker. How to use it? We’ve created TrackIt. Feel free to adapt it to your needs. Disclaimer: this article covers the concepts of "Telemetry" flespi feature. Usage details covered by appropriate knowledge base article. What do we expect from the telemetry device TOMORROW? What do we expect from the telemetry device THE DAY AFTER TOMORROW? 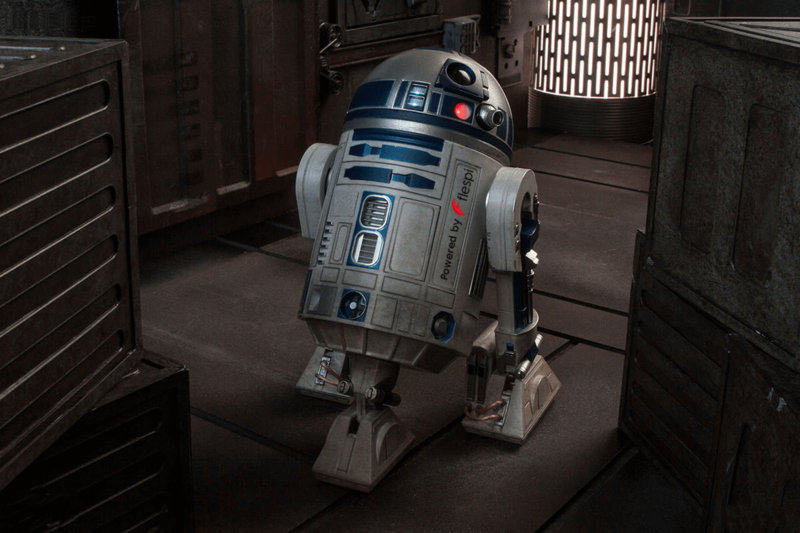 While the near future is on its way and the distant future is too far away (or a long time ago in a galaxy far away), let’s take a look on how we can extend the tracking device functionality right now. In the Intro to registry module, we covered the main functionality of the flespi devices – virtual instances allowing you to interact directly with your physical devices connected to flespi channels. One of the main uses of flespi devices – streaming – was covered in this overview. The current article presents another notable feature of flespi device – telemetry. What was the last value of the given sensor? When was the last value of given sensor received? Answers to all of these questions are available with just one request. Telemetry is an attribute of every device and can be received via a common GET /devices request. The scheme works as follows: every parameter in the message from a tracking device updates the corresponding parameter of the device telemetry. If there is no parameter in telemetry to update, the new parameter will be created. The parameter in telemetry stores the last value and the timestamp of the updated value. flespi device telemetry is the key feature for TrackIt. Indeed, you don’t need to recall the latest messages to get device location. You have one-request access to all device parameter values. Note that these parameters may come at different times and in different messages. An attentive user might notice the device telemetry in flespi is similar to thing shadow in AWS IoT hub, device twin in Microsoft Azure IoT, or last telemetry in Thingsboard.io. Which it is. We do not claim it to be unique and extraordinary — we just highlight that we stay in sync with the industry best practices and standards. Try flespi device telemetry feature and all other functionality for free.